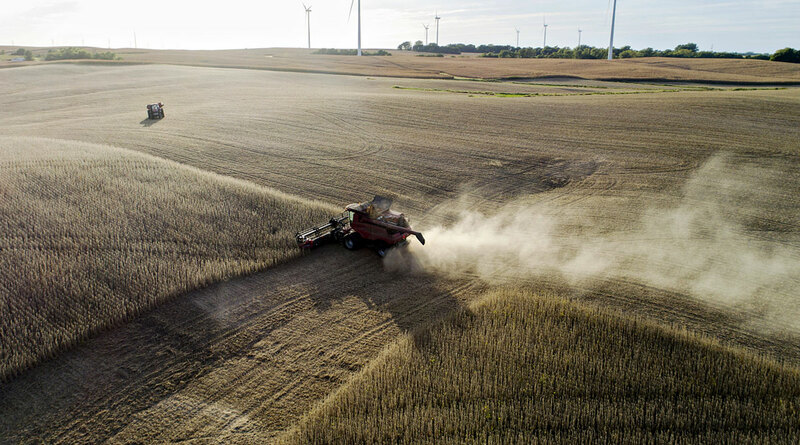 For a soybean farmer in Iowa or Illinois, it may be premature to celebrate the ceasefire in the trade war between the U.S. and China. After all, there’s still no sign of any easing in the 25% retaliatory tariff that China levies on imports of American soybeans, and while the U.S. said China agreed at the summit in Buenos Aires to immediately restart purchases of agricultural products, this wasn’t mentioned in the Chinese statement. Plus, market moves on Dec. 3 in reaction to news of the truce have so far only worsened crushing margins in China, with benchmark soybean futures rising in Chicago and soybean meal and soybean oil declining in Dalian. An indicative calculation based simply on futures, exchange rates and prevailing taxes, shows a profit of about $13 a metric ton for processing U.S. beans in China. But that doesn’t include freight, insurance or other fees. So, the market doubts there can be any commercial purchases without a cut in tariffs, said Monica Tu, an analyst at researcher Shanghai JC Intelligence Co.
“I see little incentive for Chinese commercial crushers to buy U.S. soybeans right now unless the 25% tariff is lifted, or U.S. farmers cut prices even more,” Tu said by text message. Any purchases made in the current conditions would probably be to supply state inventories, she said. China has indicated it could reimburse the cost of the 25% tariff if the cargoes are imported for state reserves, according to people familiar with the matter. The different statements issued by the U.S. and China on the outcome of the meeting between President Donald Trump and his counterpart Xi Jinping at the weekend highlight how much needs to be achieved in the next three months if the U.S. soybean farmer is to find any kind of solace from rising stockpiles.